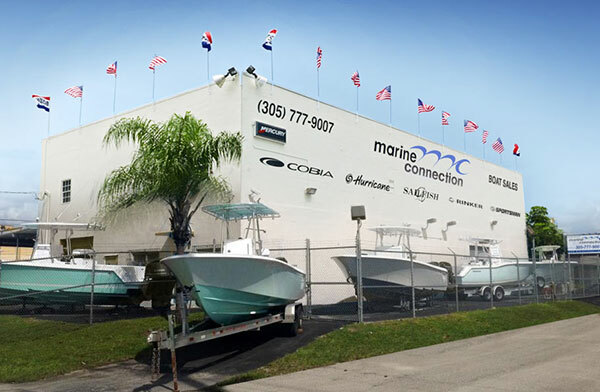 This boat/motors package is Pre-Owned! This boat is loaded with options! Garmin 7616xsv and Garmin Auto Pilot. Esienglass enclosure and covers. Only 40 hours!!!! !